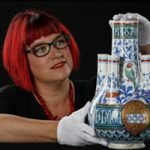 Eve Haddow was previously Assistant Curator, Pacific Collections Review, at National Museums Scotland. Mark Hall is the Curator of Archaeology at Perth Museum & Art Gallery. 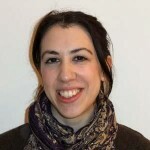 Sophie worked with us for a four week placement as part of her Museums Studies Masters. In a special guest post, Tessa Hartmann, Founder and Chair of the Scottish Fashion Awards, salutes Dame Vivienne Westwood. Miriam is writer and star of the Chilean TV series Diary of a Residence in Chile. Robert Henderson is a prolific Airshow photographer and magnificent supporter of National Museum of Flight. 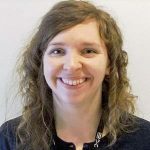 Alex Hill is the Chief Met Office Advisor to Government in Scotland and Northern Ireland who gave us the low-down on the weather forecast for Wheels and Wings. Jack was a work experience student at National Museums Scotland. 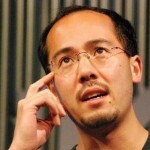 Adrian Hon is CEO at Six to Start, co-creators of Zombies, Run!, the world’s most successful smartphone fitness game. 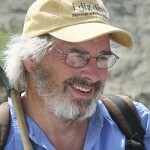 Jack Horner, former Curator of Paleontology at the Museum of the Rockies, Bozeman, Montana, USA. 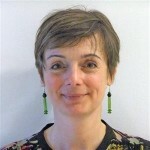 Danielle Hughes (A.K.A. Bird) is a Breitling Wingwalker. Conor was previously a Community Engagement Officer at National Museums Scotland.